guess it’ll have to be 3, since there is so much to share! it was simple, yet delicious, home-cooked fare. each other (provided you don’t have noisy co-passengers!). Saw the Vanilla plant for the first time! narrow backwaters and also got caught in the rains! recommended by two friends, as well as ranked no. 2 by Tripadvisor. time and eat well! Its menu is limited but the portions are very generous. recommended, so we picked up a slice and brought it back with us to our hotel. It was good cake, but not OMG good! Oh wow the first photo is so serene, like a dream. Vanilla in your garden? I'm jealous, Helene! 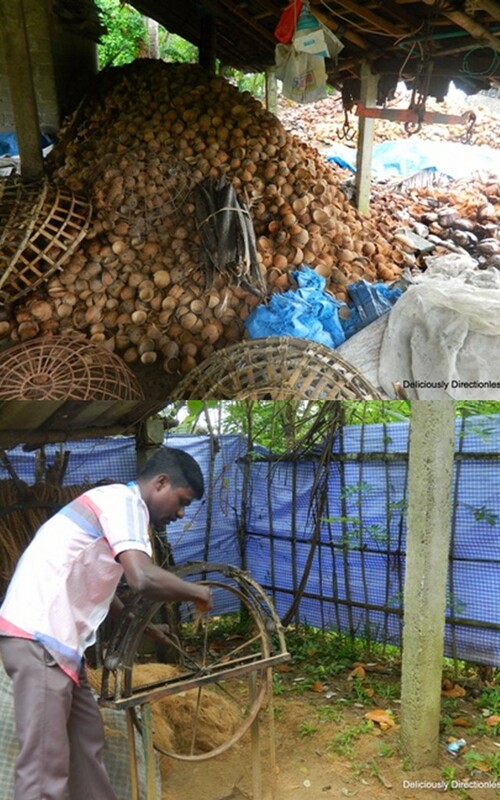 Though I did buy a bunch of vanilla pods from Fort Kochi, so much cheaper than what you get in Bombay! 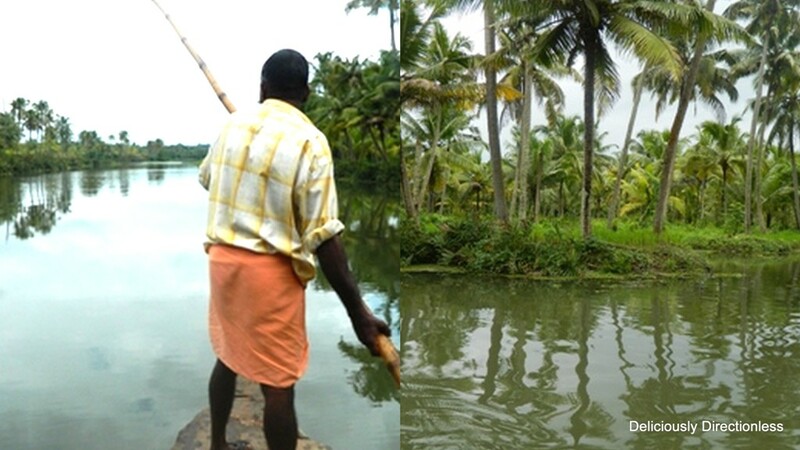 Kerala is a place with many good destinations to visit and enjoy the vacation. India Tourism provides many opportunities to see all the natural beauty in India. 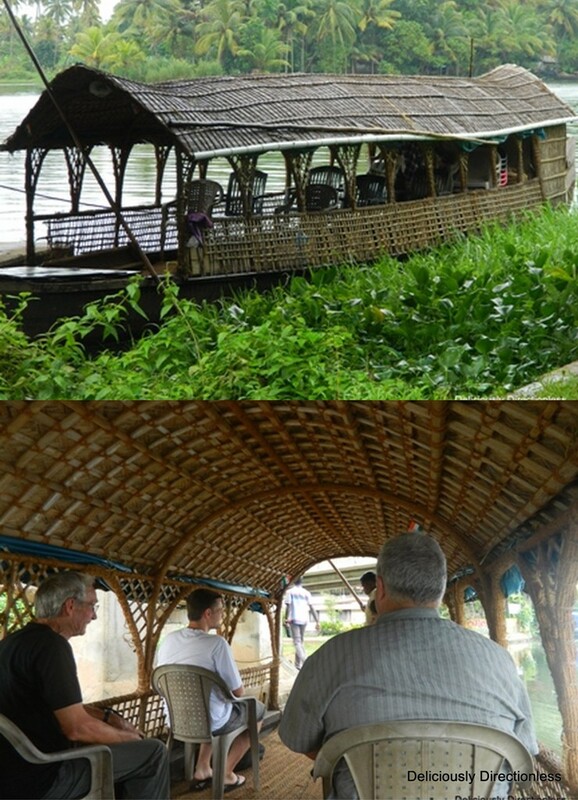 In Kerala Tourism tourist will get all the opportunities to see the Kerala destinations like backwaters, houseboats, temples, etc. Kerala is beautiful place to visit with good packages. 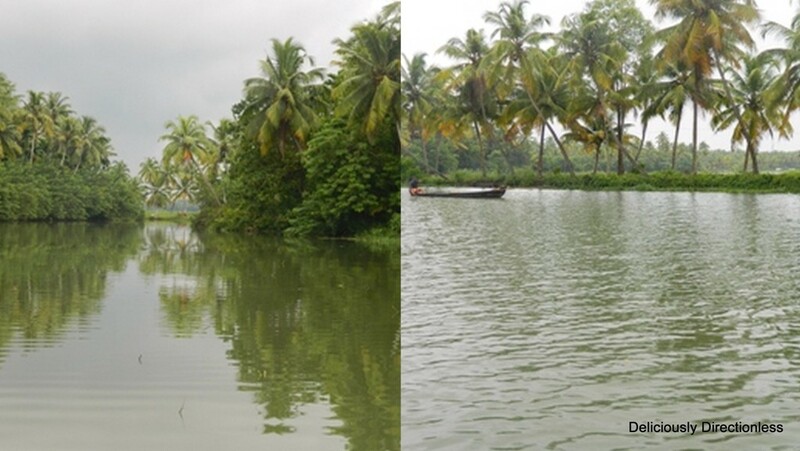 Budget packages in Kerala offers many good packages like backwater packages, houseboat packages etc. One should avail these Kerala Packages to enjoy the vacation. It’s nice to know there are still some good people out there like you that care and have a passion for what you are doing. .Good luck and keep up the good work.